The Gafa President as Winky D is affectionately known will feature alongside Mozambican Messias on the non-competitive music collaboration show to be produced by Nigerian producer GospelOnDeBeat. 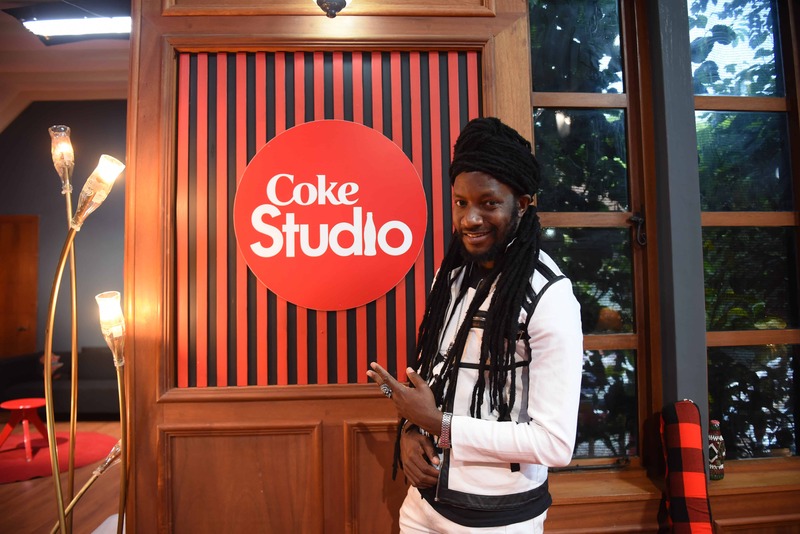 In a press statement, Head of Content Excellence, for Coca-Cola Southern and East African Business Unit, Monali Shah said their company is excited on the return of another edition of Coke Studio Africa. ‘’As a company we’re overly excited to be back for yet another captivating season of Coke Studio Africa. “With the program, we continue to set pace in the industry by using music to connect with our consumers, who are big enthusiasts of it. “The program continues to create business opportunities for hundreds of people in the industry, across the continent, working on the various components of this production,” said Monali Shah. Another Zimbabwean afropop musician, Tammy Moyo will also feature on the upcoming new season in a special episode that promises to be a melting pot of Africa’s music talents. Jah Prayzah was featured on the previous season joining Oliver Mtukudzi, Ammara Brown and South African-based Buffalo Souljah who featured on Coke Studio ZA. Other artists featuring in the new season are celebrated Tanzanian music producer, Lizer, “2 in 1” hit maker Naiboi (Kenya), Mahlet (Ethiopia), Messias (Mozambique) and Alvin Kizz (Uganda). Returning on the show are continental stars: hip-hop heavyweight Khaligraph Jones (Kenya) and BET award-winner Rayvanny (Tanzania) back for a second time.